Top karateka Samson Muripo continues to lead the way for upcoming fighters in the country after another impressive performance that saw him coming first in the Open division at the IKOKU International full contact karate tournament in Cape Town, South Africa on Saturday. Muripo was leading a team of more than 10 fighters in South Africa and they picked nine medals comprising of two gold, two silver and five bronze. He beat South Africa’s Sydney Veremu and Abraham Ahimed for the ultimate prize. Veremu, a Zimbabwean was competing for South Africa and came second with Ahimed finishing third. 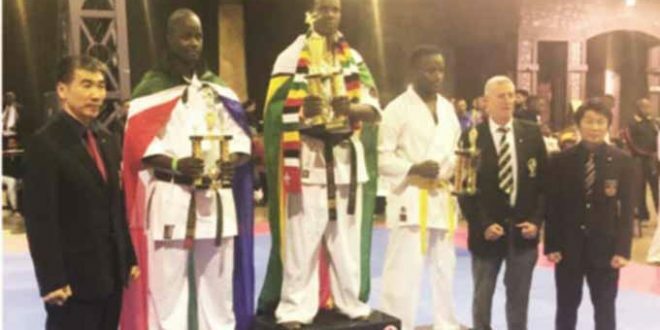 Speaking to The Herald from Cape Town yesterday, the renowned karateka indicated that this was his last fight in Africa but pointed out that he will remain active. “I have done my very best to motivate the upcoming karatekas as well as (making) my country proud, now the onus is in their hands forthwith,” said Muripo. This was his third international tournament this year, after attending two other competitions in Iran and Japan. He then came first in the Young Master kumite (36 to 46 years) Open weight at the World So-kyokushin All-Japan tournament in April. And on Saturday he proved he still has what it takes to compete at that level as he came first once again in another international event in Cape Town. The other gold medal for Zimbabwe came from Gabriel Mukombero from IFK style in the Under-80kg after he came first in what was a Zimbabwean affair as he overpowered fellow countryman Lovejoy Mudhokwani to emerge the winner. On third place was Patrick Mangwiro. Sly Karidzamimba also had a good day claiming Zimbabwe’s second silver when he came second in the Under-70kg weight division while Tinashe Chingwaro was third and Justice Mutyoramwendo managed fourth place to get bronze medals. In the women’s section, Samantha Chizengwe and Precious Kazembe were not to be outdone as they both came third in the Under-70kg and Under-55kg respectively. 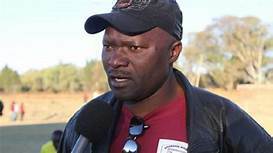 Zimbabwe Karate Union technical director full contact, Kumbirai Musinami was full of praise of the team. “I think we did extremely well because Zimbabwe got good results in the majority of the categories. We managed to get very good results from all the categories we had managed to participate in. “Shihan Samson Muripo coming first in the Open weight and Gabriel Mukombero from IFK coming first in the Under-80k and it was Zimbabwean affair, Mukombero was first and Lovejoy Mudhokwani was second and Patrick Mangwiro third. It was extremely a good performance especially in that category. “Sly Karidzamimba coming second in the middleweight category, that was a job well done because he is a lightweight and Justice Mutyoramwendo, it’s his first international event and second big tournament. He won in Thokoza. So I think he is on the way to make a name for himself. 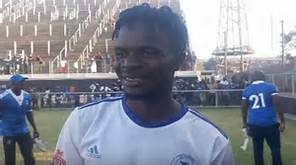 “In the ladies we also did well, Precious Kazembe and Samantha Chizengwe getting medals in such a competitive tournament . . . 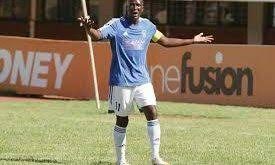 It was not easy,” said Musinami. With another international tournament coming in October, Musinami is convinced they are on track. “I think we should keep the fire burning because we have another event coming in Japan, in October. 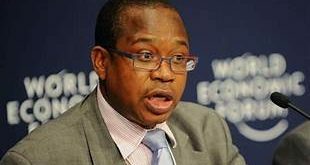 So I think our preparations are on course because this was part of the preparations . . .We will fight to maintain the momentum,” said Musinami. The team is expected back home tomorrow.